Laila Biali | Semi-Finalist in Canadian Songwriting Competition! Semi-Finalist in Canadian Songwriting Competition! Exciting news: I just got word that my song, Satellite, made the semi-finals in the Canadian Songwriting Competition, in the Jazz category. It’s my first time entering, so this was a wonderful surprise! 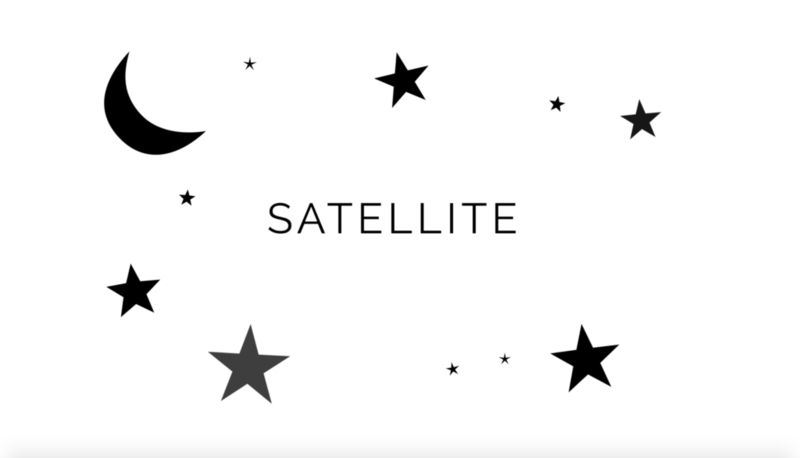 *CLICK HERE to watch a short video about Satellite. We also have a new acoustic music video of another original song, Dolores Angel, which was inspired by a remarkable story I heard on a podcast. It’s posted here on Facebook and on YouTube. If you enjoy it, please share it! More good news: the new album has risen to the top of the charts on radio networks across the country including Alberta’s CKUA, where we hit #1 last week and have been in the top 3 for the past few weeks. We even reached #7 on the earshot National Top 50 in Canada, across all genres. Huge thanks to all the hosts and DJs who are spinning my tunes!